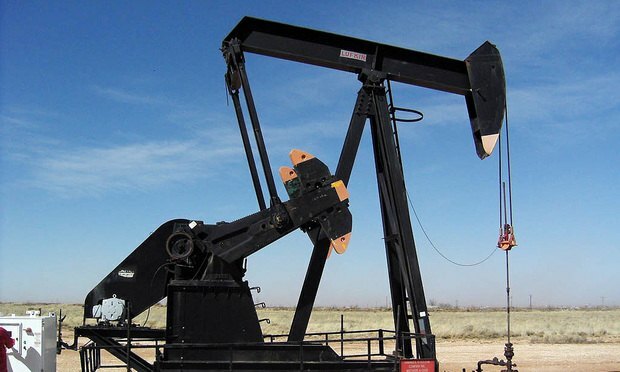 Concho Resources' pending acquisition of RSP Permian will create the largest crude oil producer from unconventional shale in the Permian Basin. Oils rigs in the Permian Basin, Texas. Gibson, Dunn & Crutcher and Sullivan & Cromwell are representing Concho Resources in its pending $9.5 billion acquisition of RSP Permian in a deal that will create the largest drilling program in the Permian Basin. RSP turned to Vinson & Elkins.